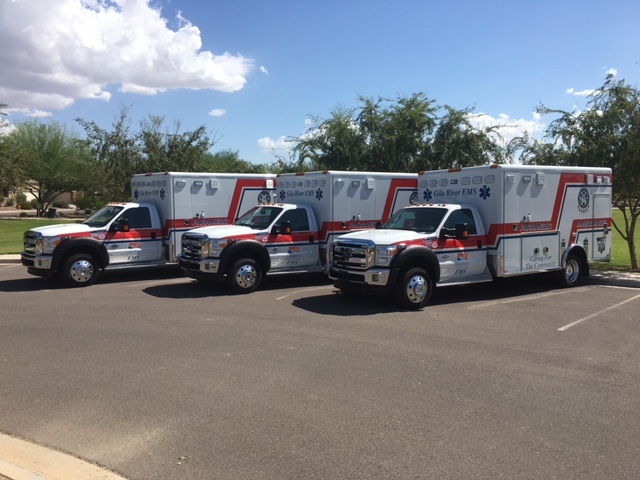 As one of the largest emergency vehicle and equipment companies in the west, Professional Sales and Service (PSS) specializes in retailing and servicing emergency vehicles to meet your exacting standards and specifications. In 1972, PSS founder Gene Moffitt served as a sales representative for the Superior line of raised-roof ambulances, popular during the 1960’s and for Stoner Ambulance of San Diego, California and Modulance Ambulance Corporation of Grand Prairie, Texas. By 1979, Moffitt established a partnership with Horton Ambulance of Grove City, Ohio, which continues today after more than 35 years. As the leader in ambulance manufacturing, Horton has pushed the limits of technology, innovation and quality. As the ambulance market has changed the needs of each department continue to be unique, PSS has partnered with American Emergency Vehicles (AEV) of West Jefferson, North Carolina. This strategic partnership with PSS and AEV gives customers a wide and diverse product offering. Professional Sales and Services offers innovative, reliable and high quality emergency equipment and vehicle solutions to ambulance, fire and EMS rescue companies. We have an exclusive partnership with Horton Emergency Vehicles. In addition, we offer a full range of accessories from cots, graphics, radios, computers, sirens, cameras, and other electrical components used in all emergency response situations.